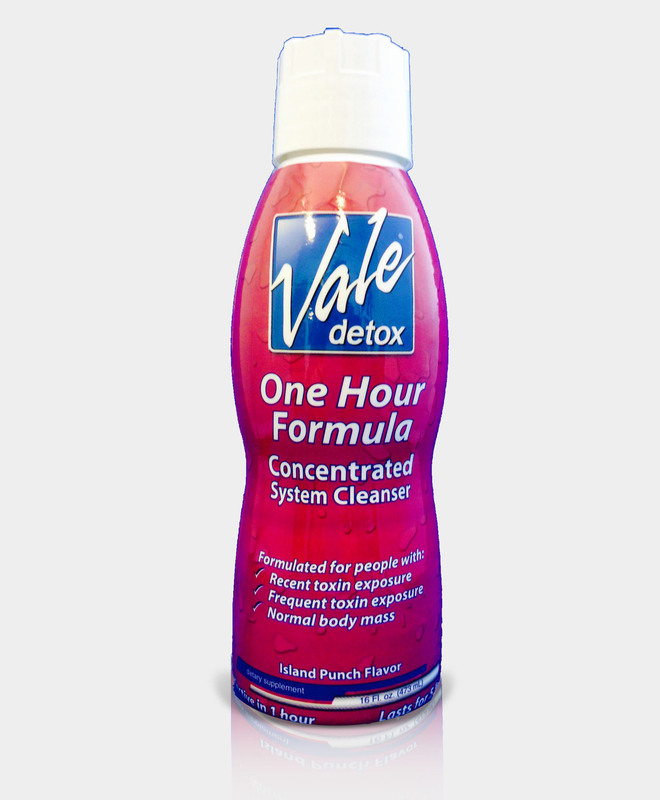 Vale’s Original Liquid Formula is a pre-mixed, ready to drink nutritional supplement formulated to aid your body’s natural detoxification system in the elimination of unhealthy toxins. 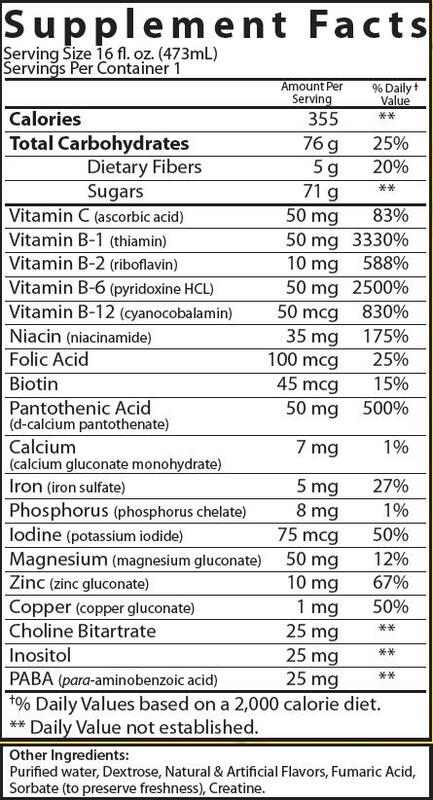 One Hour Formula Vale's One Hour Formula is a smoothie-thick formula, designed for people up to 200 lbs with average body fat and less-than-daily exposures to unwanted toxins. Fortified with pharmaceutical grade vitamins plus a healthy dose of creatine, Formula provides all of the nutrients necessary to aid your body in the elimination of unhealthy toxins. Available in Citrus and Island Punch flavors. I've heard good things about Vale detox's one hour detoxifying drinks, so I got the multiple drink and t-shirt bundle (who doesn't love free shirts?). The shirt is awesome and the drinks are even better. I feel so clean after I drink these! I'm going to try them in different flavors when I run out. I can't believe how good I feel after one bottle of Vales. Complete detox in under 2 hours! Love it! This Citrus flavor is great. I can't believe how fast it takes to work after drinking it. Love the Vale detox drinks, I will keep buying again and again.